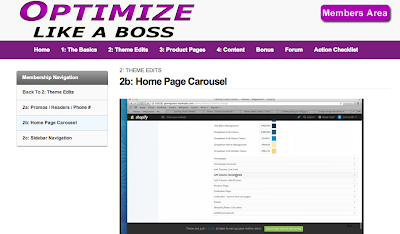 Introducing Optimize Like a Boss - How to optimize your eCommerce store to make more sales and profits. What's up guys!!! I haven't been this excited about anything in a while. But I'm really happy to share with you guys the secret project Anton and I have been working on this past month. 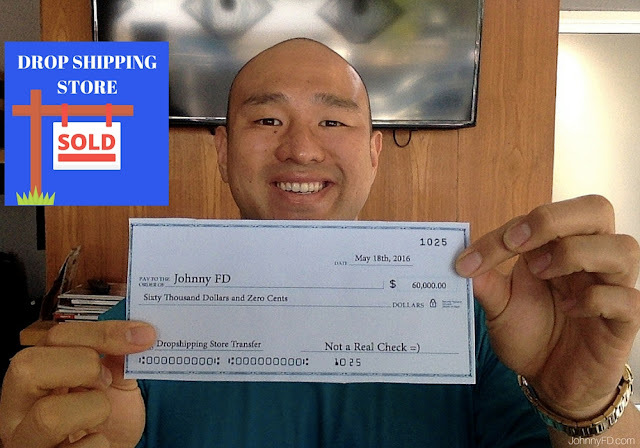 As a lot of you already know, before I met Anton six months ago, I knew nothing about drop shipping, eCommerce or how to make more than a few hundred bucks a month online. 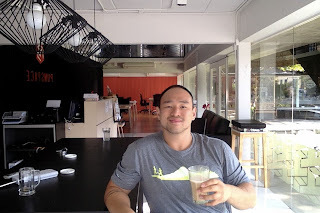 I followed Anton's Method and within two months built a eCommerce store bringing in over $5,000 a month in revenue. I was tempted to replicate that system and start stores in other niches, but decided instead of try to optimize my first niche as much as possible first. After a series of changes I figured out how to go from making one sale a week to a couple sales per day. It was like tripling my sales without opening a second store. 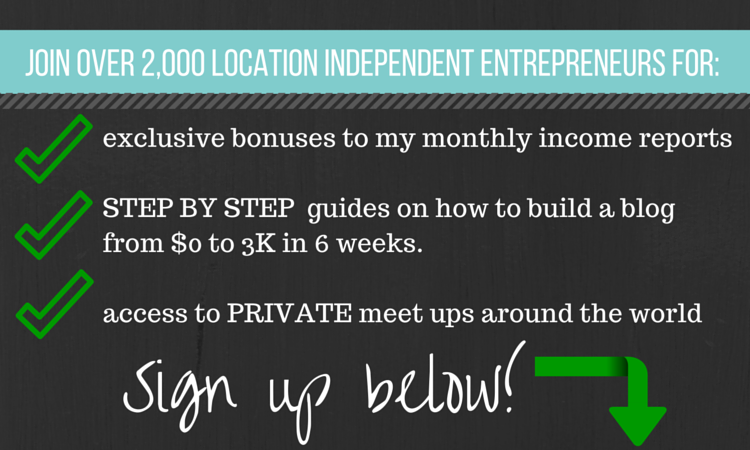 I started bringing in close to $20,000 a month in revenue just from these changes. I started helping other people on the private forums, friends, and people I would meet at our coworking office space that were also doing Anton's Course and showed them what I was doing. They all loved it, made the changes to their sites, and often started having the same success as I. Stephen went from having 1 sale every few weeks to selling consistently. Other people have even scoured the internet trying to find my niches so they could see what my stores looked like. Well, this is even better than that. Not only do I show you what my stores look like, but I also show you exactly how I made them look that way, step by step. 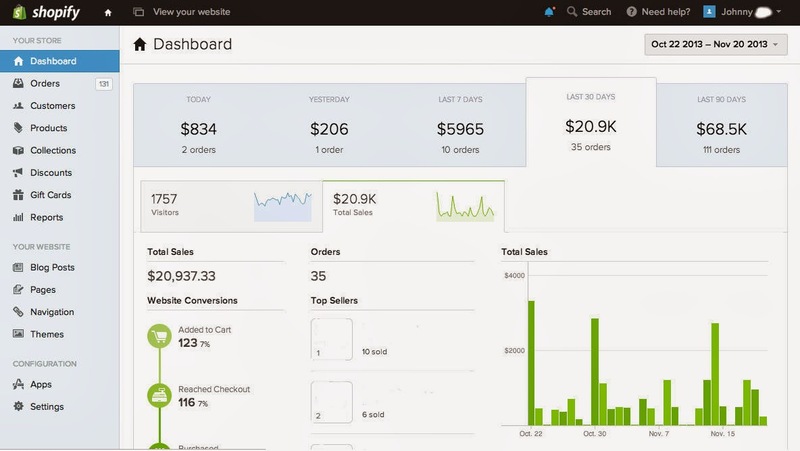 If you have an existing eCommerce store and want to learn how to optimize it to go from having a few sales per week to potentially tripling your sales, this case study, step by step video course is for you. Simply go to www.OptimizeLikeaBoss.com and sign up. If you are new to drop shipping, eCommerce and don't have a store set up yet, this course is NOT for you. Instead, do what I did and follow www.AntonMethod.com where he shows you step by step how to pick a niche, start a store and make it profitable. I wish everyone the best of luck with your happiness, profitability and freedom. If it wasn't for Anton's course, I never would have broken free. Now that I'm making legit money online and have the freedom of both time and money, life is truly amazing and I wish everyone the same. You get 60 days to cancel either course, just give it a try and if you are willing to put in the work, it can change your life. It changed mine and I know it can change yours as well. Hey Johnny, congrats on the program man! 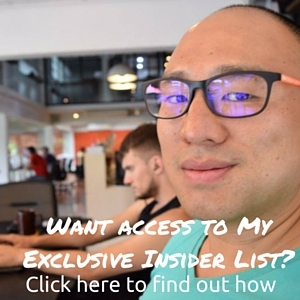 Just so I can be clear is optimize like a boss your own battle plan of how you succeeded with Anton's drop shipping, or just, an entry page to order Anton's stuff? Hey Matt, you're right, Optimize Like a Boss is my own battle plan on how I succeeded using Anton's Drop Ship Method as a foundation. 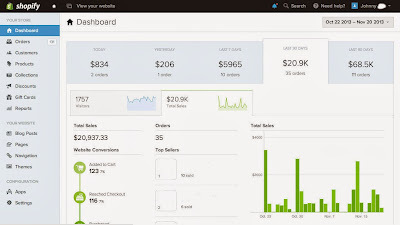 If you want to start your first store, use AntonMethod.com if you already have a store and want to optimize it to make more sales, then the boss is where it's at. New Video: Bonus Business Tips with Anton Kraly. 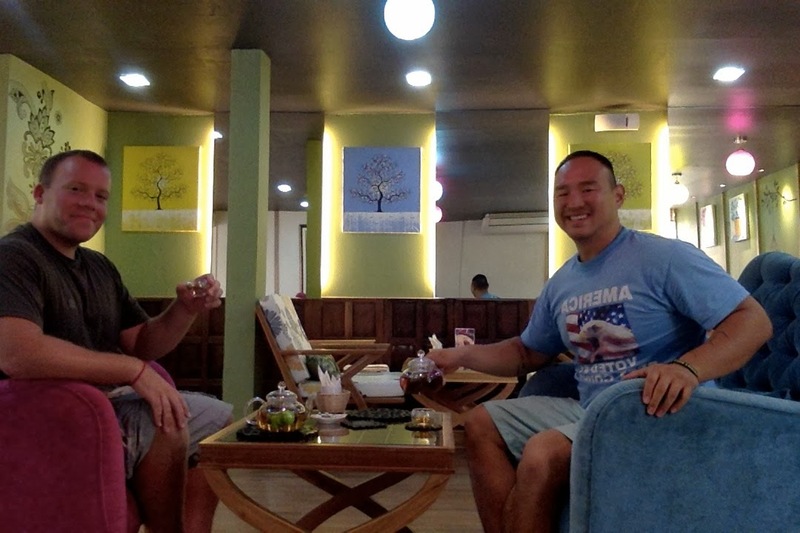 12 Days in Thailand: Business and Sight Seeing.